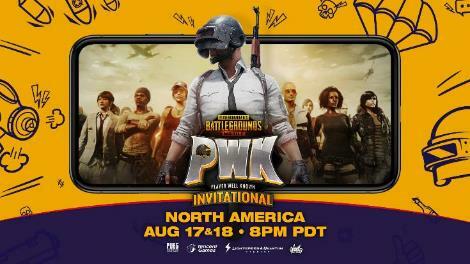 The folks over at PUBG Corp. will be throwing a special kind of invitational tournament this weekend on PUBG Mobile. Sixteen high-profile content creator and streamers across Facebook, Twitch, and YouTube will compete in their first ever celebrity tournament being subbed “Player Well Known”. We have some of the details for you below, but basically, this is just a fun tournament with celebs who you get to watch shoot each other in spectacular fashion on YouTube.